The P120C is the largest solid-propellant rocket motor ever built in one segment! 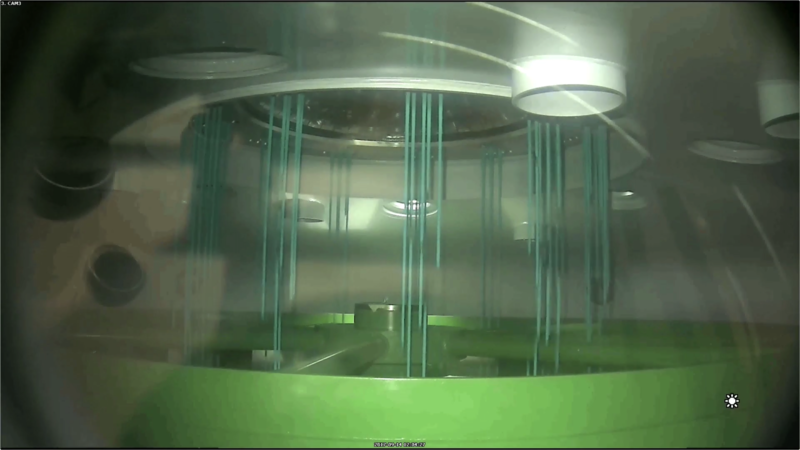 The 11.5 m long, 3.4 m diameter, full-scale model has been filled with 142 tonnes of inert green propellant. Intended for Ariane 6 and Vega-C, the P120C at Europe’s Spaceport in Kourou, French Guiana, will be moved to the static firing test stand in two weeks. Here, engineers can safely test new procedures and connections in preparation for a firing of the P120C development model later this year. Two or four will be strapped to Ariane 6 as boosters for liftoff. Two boosters will be used on its maiden flight in 2020.